I was out of Thanksgiving cards so when I had my sale some ladies asked me to make some up quick. So I came up with 3 cards that they could order. Got them done in the nick of time! I used Sketch Saturday #487 for my inspiration. Instead of a circle in the middle I did a rectangle. 1) Nov 2017 Inspirational Card Challenge – theme – Fall, Thanksgiving, Thank you. Here is the 2nd Thanksgiving card I made this year. 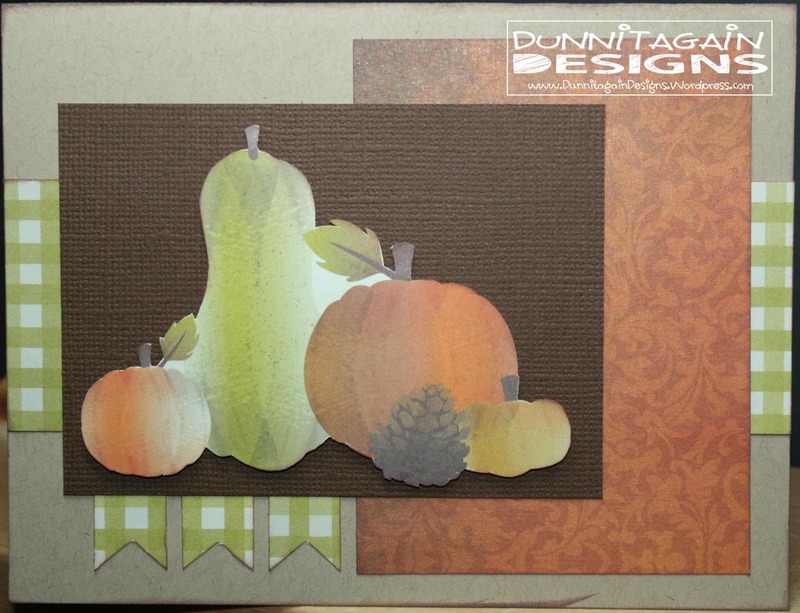 I cut the leaves out of patterned paper and used the World Card Making Day Sketch from Sketch N Scrap as my inspiration. 2017 Inspirational Card Challenge – Theme – fall, Thanksgiving, Thank you. 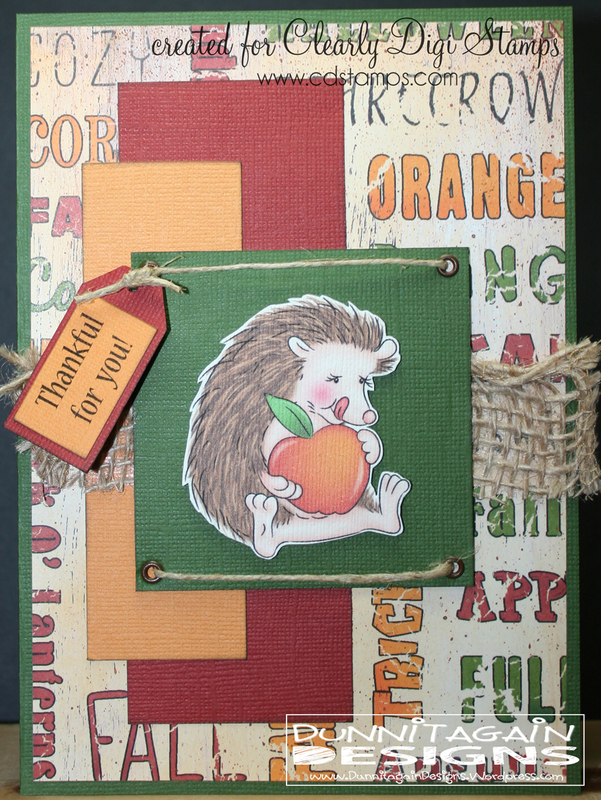 This was the 3rd card I made for this years Thanksgiving Cards. I used an image from Diane’s Daydream Designs that is no longer in business. I used the My Favorite Things Sketch #330 as my inspiration. 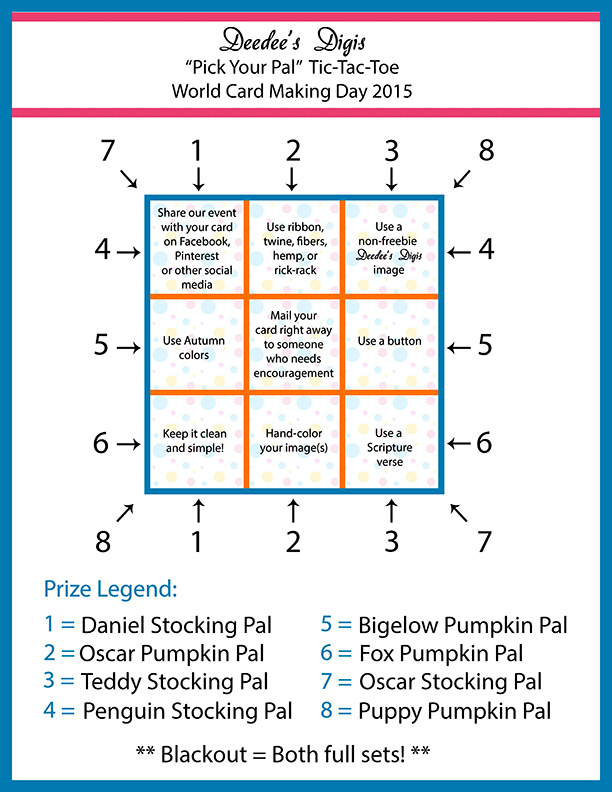 Just wanting to remind you that there is only 4 days left to get a project done and entered into Deedee’s Digis World Card Making Day Challenge. It is a tic-tac-toe board and depending on what row you do depends on what free digital stamp you get! And there is also a chance to win a $10.00 gift code to the store with a random drawing. I played along and completed row 8 – Clean & Simple, Send to someone right away, use a non-freebie image. I used Autumn Praises Digital Image from Deedee’s Digis. Deedee’s Digis is sponsoring Sister Act card Challenge that starts today and runs till Oct 16th. The theme is anything goes so come play with us! Oh I love the colors of Autumn….my house is decorated in them!! So I am loving all the challenges out there right now that let me play with orange, brown, rust, and gold. So I decided to make an autumn card to feature Deedee’s Digis Autumn Blessing Image. I left the inside blank because it could not only be used for a Thanksgiving card but it could be a Thinking of You card or a Sympathy card. 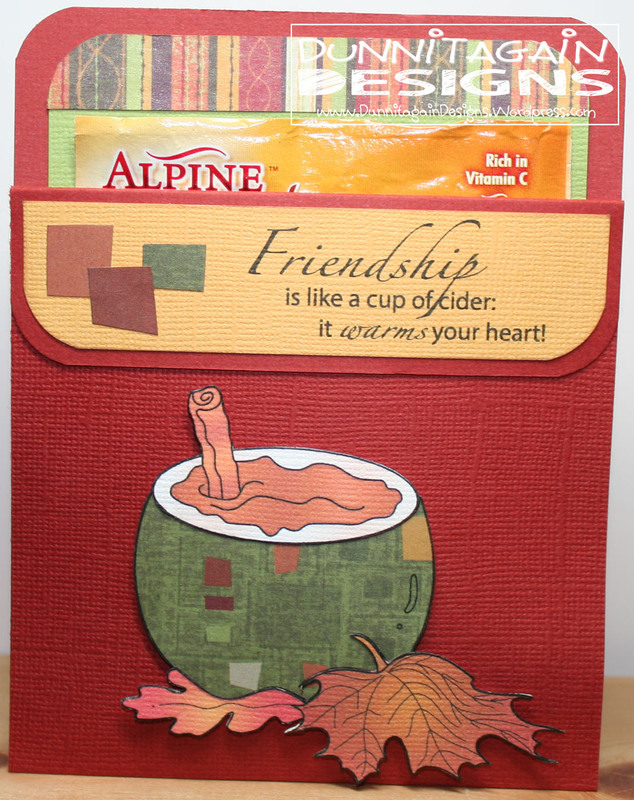 2) Use your Stuff Challenge #156 – Fall. The 2 patterned papers are from my scrap drawers. That creamy peach background paper is at least 10 years old and not made anymore. 6) Digi Sketch Challenge – Use the theme – Make me Laugh or the sketch or BOTH! I went with the sketch only this time. 2) Papertake Weekly Challenge – Giving Thanks. Thanksgiving is 28th so a card or project for that this week please or you can just make something that says ‘thank you’. There is one in every bunch!!! 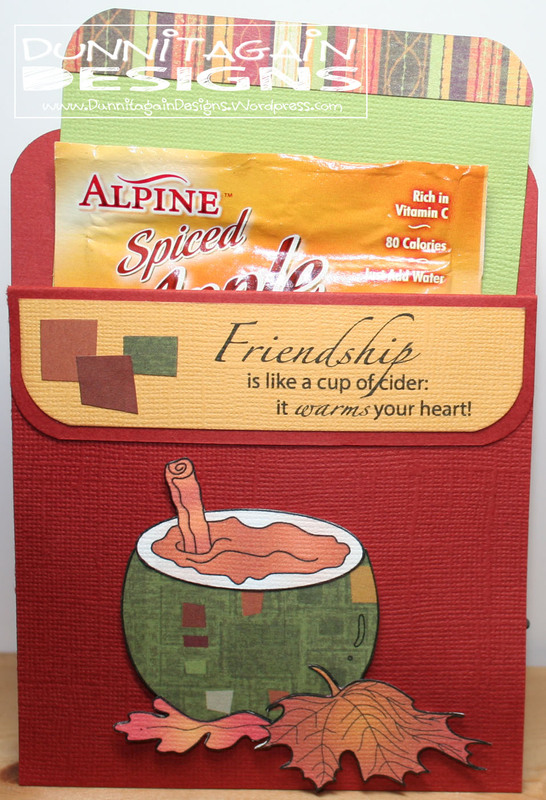 It is release day at Clearly Digi Stamps! I will show you three new release today and one tomorrow! (I was really inspired by all the awesome new releases!!) I’m going to start with the one that I just had fun with! When I saw Hoppy Frogs Digital Image this ideal popped in my head so I went with it!! INSIDE: There is one in every bunch!! I’m sure you can think of one person this card would be perfect for!! I used Card Maps Sketch March 2010 as my inspiration. The third card is a baby card! A friend of mine needed a baby girl card so I decided the sheep would make a cute baby card. She decided she wanted it to be more pink so I will use this card for the upcoming babies at church! I used New Pastures Digital Image and The Deconstructed Sketch #111 for my inspiration.